ARCore is no longer tied to just Android. Google announced a few new features expanding the capabilities of its augmented reality platform at its annual Google I/O developer conference. ARCore version 1.2 makes AR social, and we played a collaborative game demonstrating how it all works. 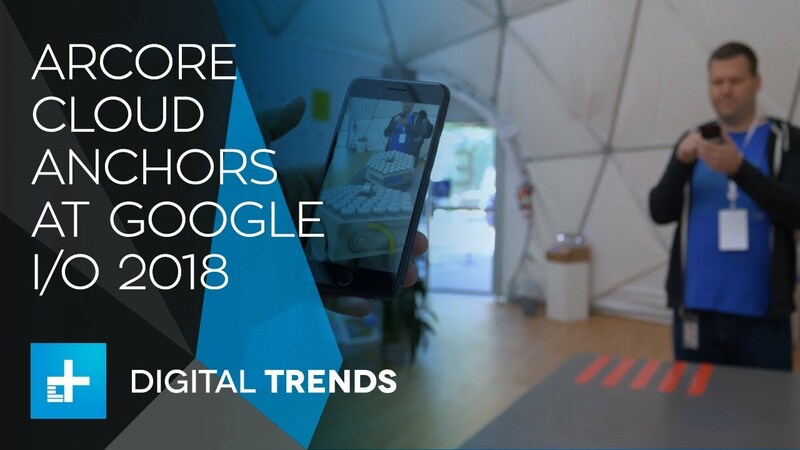 The main attraction is what Google calls “Cloud Anchors,” which allow developers to create more collaborative AR experiences through the cloud — whether you’re on Android or iOS.